I have been using Blogger for a number of years to host my personal blog and, after months of deliberation, I have finally decided to move my blog to WordPress. “But why?” I hear you cry. Well perhaps I don’t hear that at all, but I will tell you anyway. If you had been following my blog on Blogger then you know how sparse it was in content. Sure it looked good (well I thought so anyway), but it certainly lacked content. And that’s the reason for my moving blog home – I found it too cumbersome to actually post content to my blog on Blogger even though I wanted to. Now this isn’t Blogger’s fault. In fact it is a great platform for blogging and I could have been happy there if it wasn’t for two problems. And both are of my own making! The first problem is the way I want to actually write my posts. 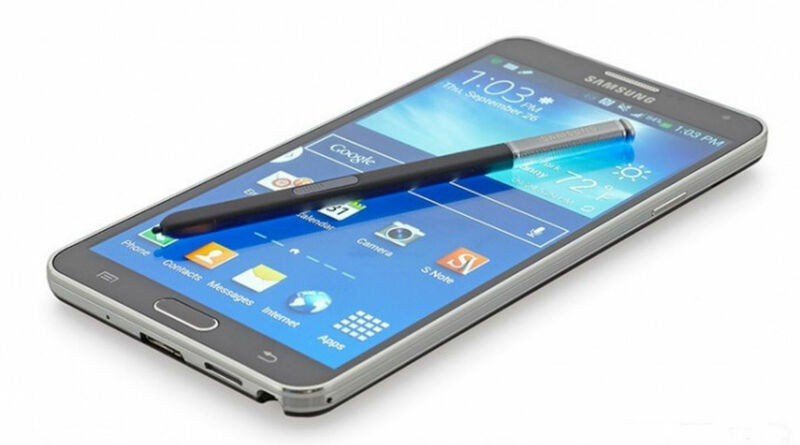 I use my mobile phone – currently a Samsung Galaxy Note 4 – for virtually everything online related. I have a laptop, but hate using it. I am a self confessed app junkie and use apps wherever possible to get done what I need to get done. Now I know Blogger have their own app and there are a few third party apps too for posting to blogger via a mobile phone and I have tried them all. Only two come close to giving the flexibility I needed to blog on the go, but I needed to use both to get the kind of post I wanted published. Blogit! and Blogaway are two Android apps for publishing to Blogger. The second problem was the look of my blog. I had installed a custom theme that I really liked and it gave my blog a more professional look and which was supposed to be responsive design. Responsive blogs and websites are a must these days. If I can’t read a blog or website on my phone easily then I won’t bother reading it at all. I spent a lot of time tweaking the theme to get it to work how I wanted, however, when I came to try new better responsive themes, I found that my content would corrupt and not transfer to other themes properly. I can’t tell you how much time I spent faffing around with the ashetics of my blog only to realise that the blogs I enjoyed reading were those with simple and responsive designs – not fancy ‘eye candy’ blogs that I was trying to create. Content over style was the rule here. WordPress has a huge following and comes in two flavours – free and self hosting. The free version is similar to Blogger in that it is Web based whilst the self hosting option gives a lot more flexibility of how you files are handled. Without getting into technical stuff, suffice to say I went for the self hosted version of WordPress. I went so far as to pay for a professional host too! There is a very active community of people willing to help if needed and WordPress has it’s own Codex – a vast database of information, regularly updated, covering every aspect of WordPress. If the answer isn’t there then ask in the forums and you WILL get the answer. All good stuff of course, but the main reason I moved to WordPress was its relative ease of setup and ease of posting. Surprisingly there are no third party apps for WordPress (none that I could find anyway) so we are left with only the official WordPress app on Google Play. However, whilst the app could certainly do with some additional features (text alignment for one – default is left aligned text) it is more than adequate for writing posts with. Of course posts can always be tweaked on a computer later, but that is counterintuitive to me – I seek easier ways to push content without needing to tweak posts once published. This post you are reading now was written entirely using the app. (I may do a review of the app’s features in a future post). Whilst I still have a fair few blog posts to import, with it’s ease of setup, ease of posting, vast Codex, wonderful help forums, vast array of themes and plugins, compatibility with Web browsers and huge user base WordPress is my blogging platform for the foreseeable future. Thanks to Stuart Greig, also know as @LoneWalkerUK, for his patience and support in helping me move to WordPress. My Thoughts Blogger, blogging, WordPress. permalink. My tiny efforts seem to have paid dividends – a great site Chris!